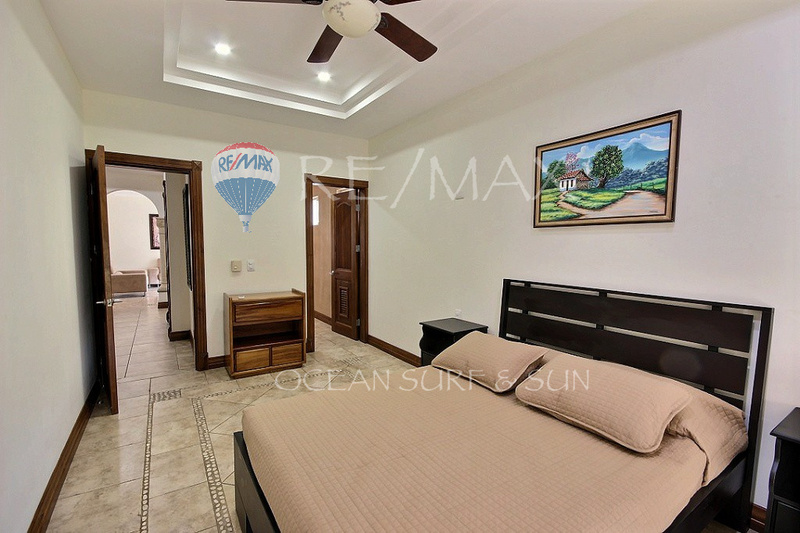 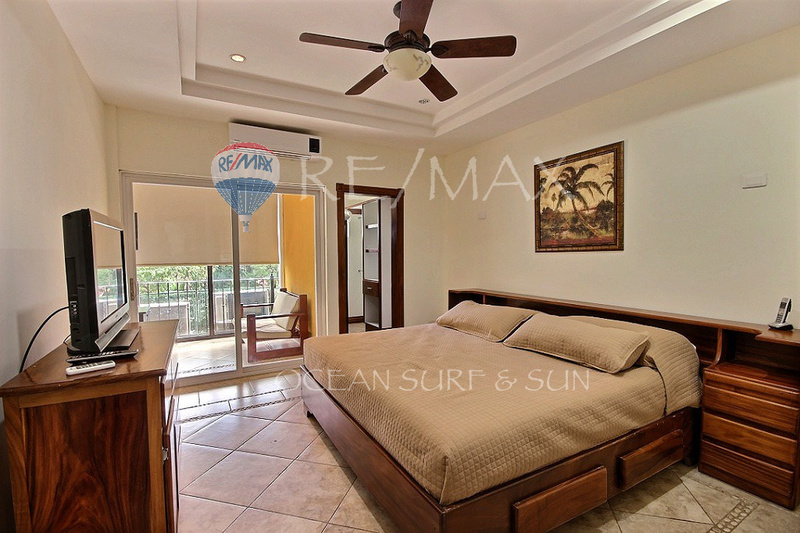 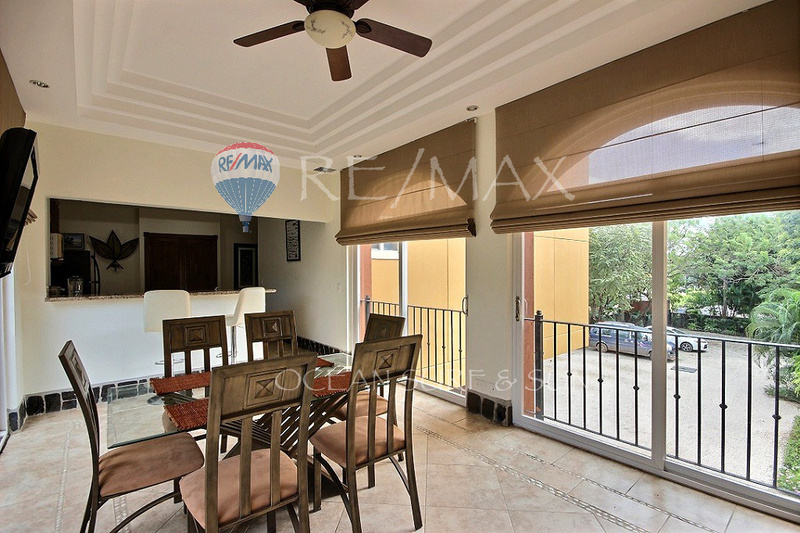 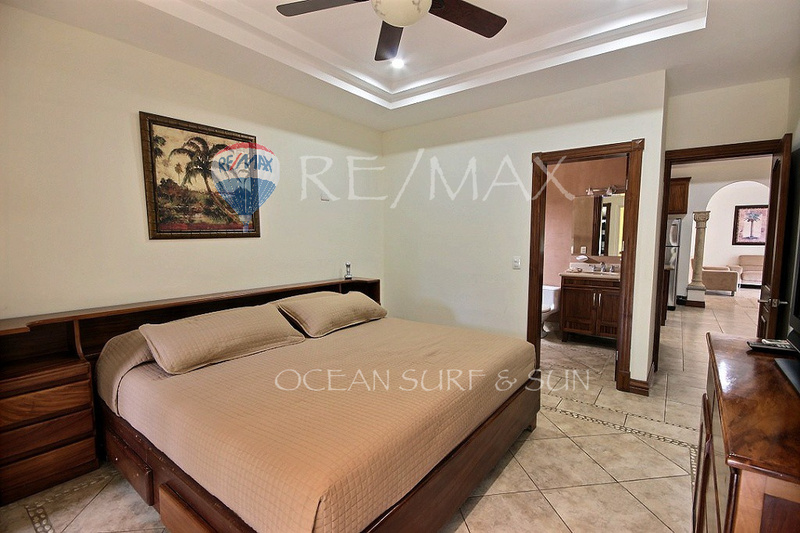 The condominiums Horizontes Del Mar are located directly on Playa Langosta, a pristine beach set among the luxury homes that offers the tranquility but also by being close to everything. 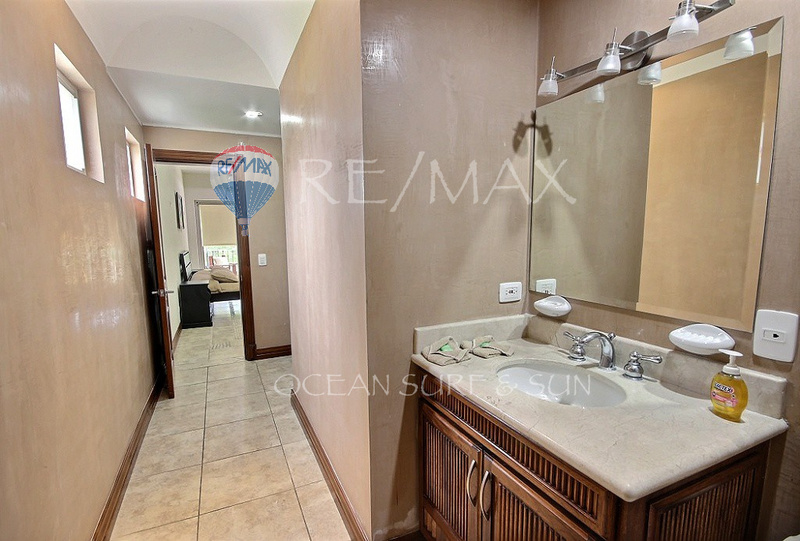 The complex has a big slate pool and is right on the white sand beach, within a few minutes walk from fabulous restaurants and exciting night life. 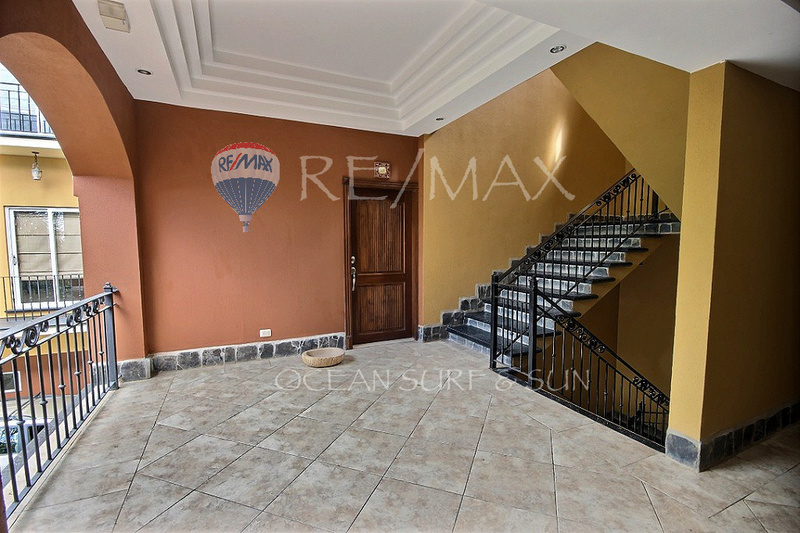 A small grocery store is a short walk from the front door and has most everything you may need. 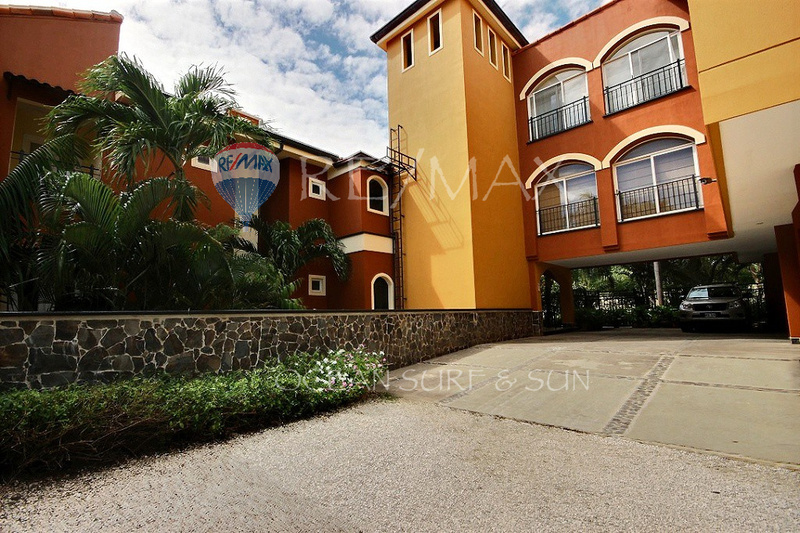 Major American style supermarkets are literally 5 minutes down the road in the town of Tamarindo. 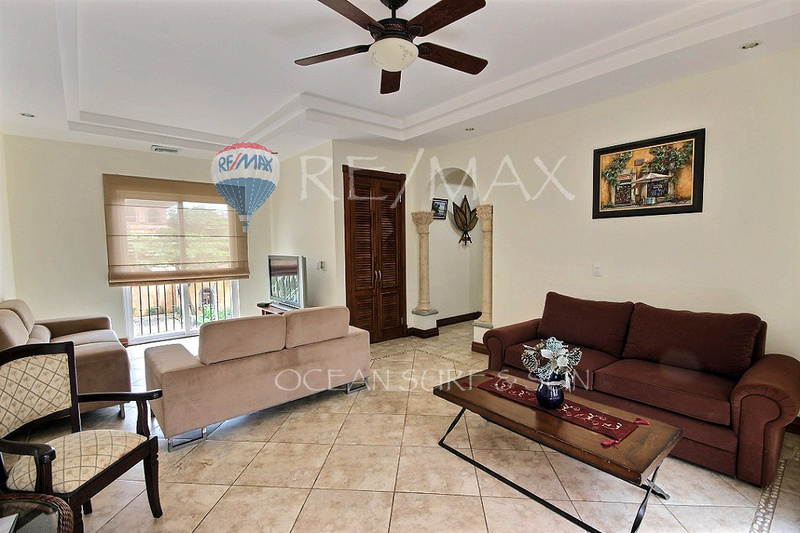 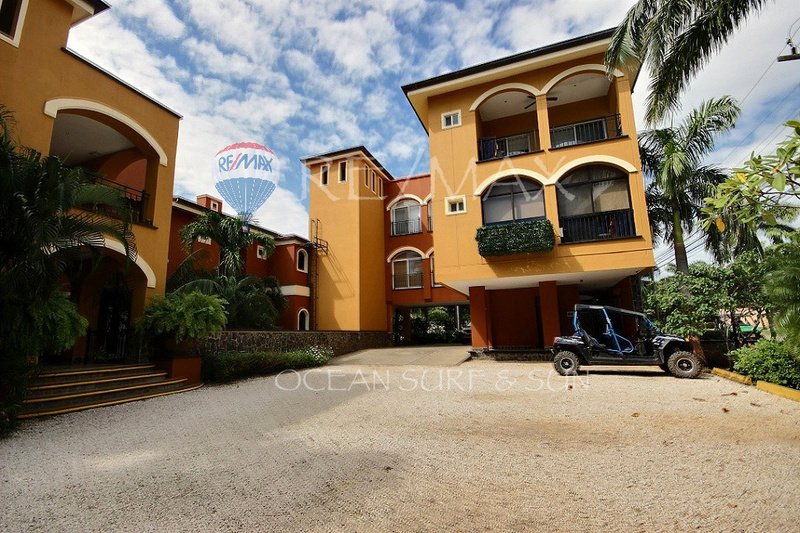 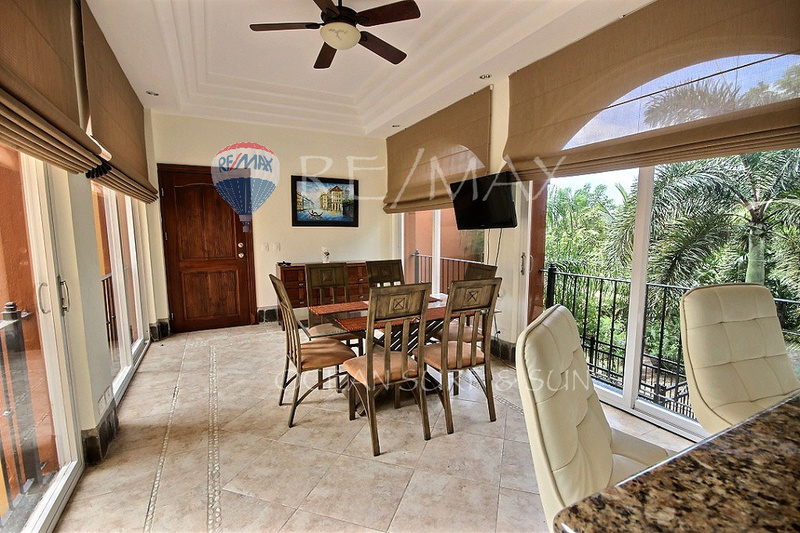 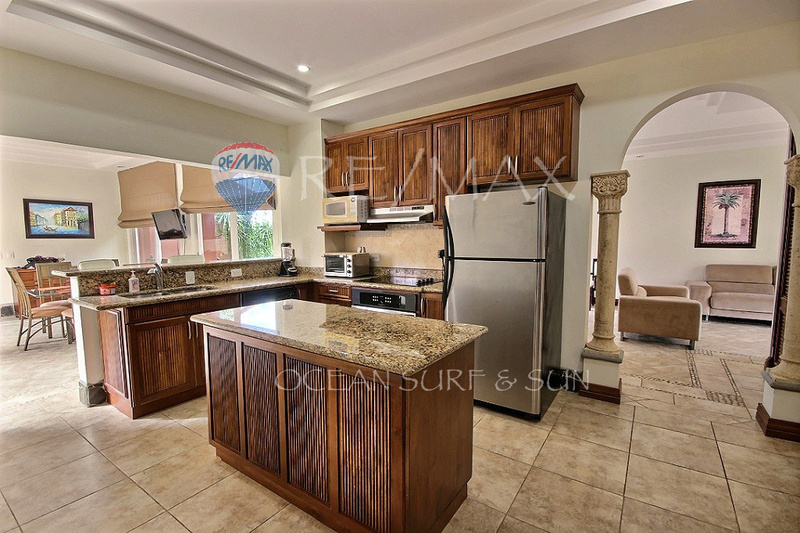 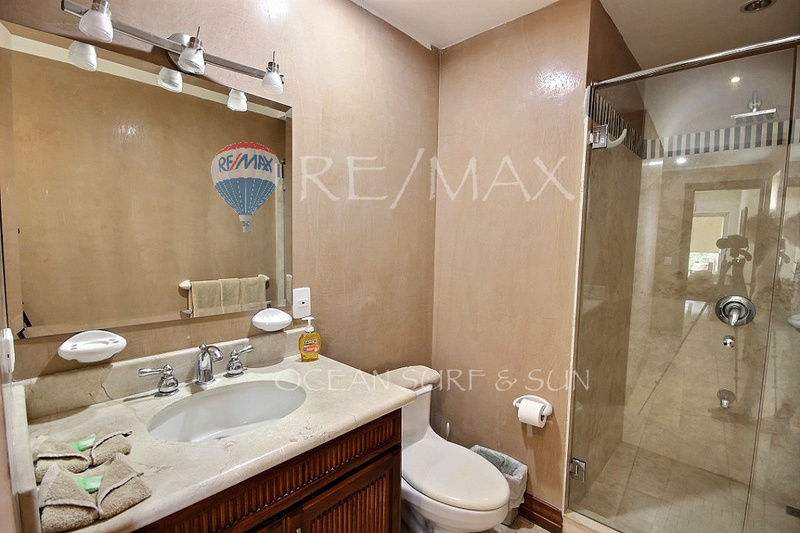 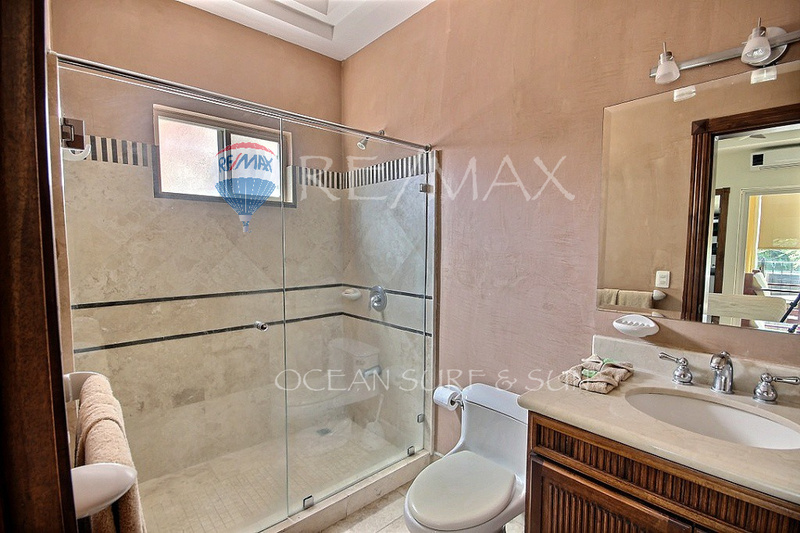 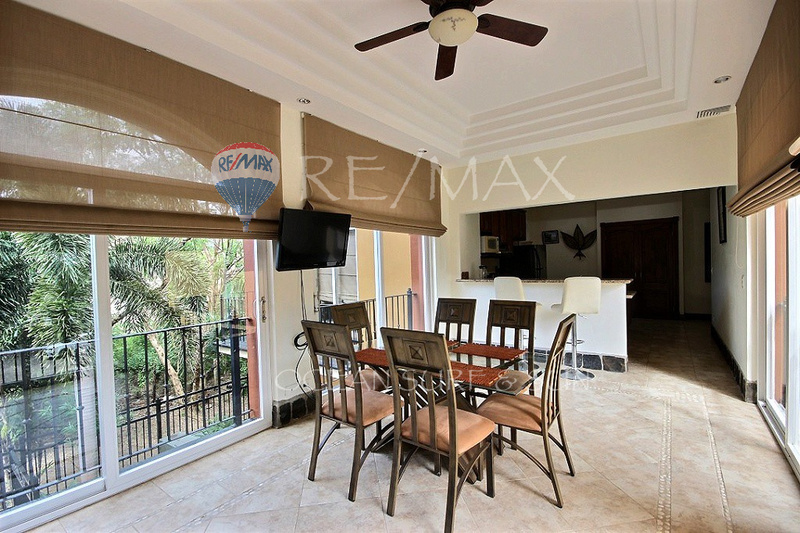 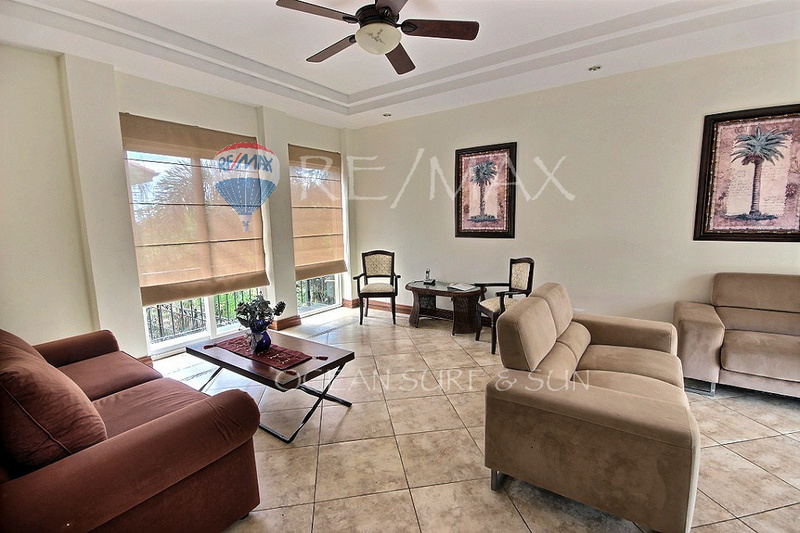 This unit is a luxurious 2 bedroom 2 bathroom condo, located on the second floor. 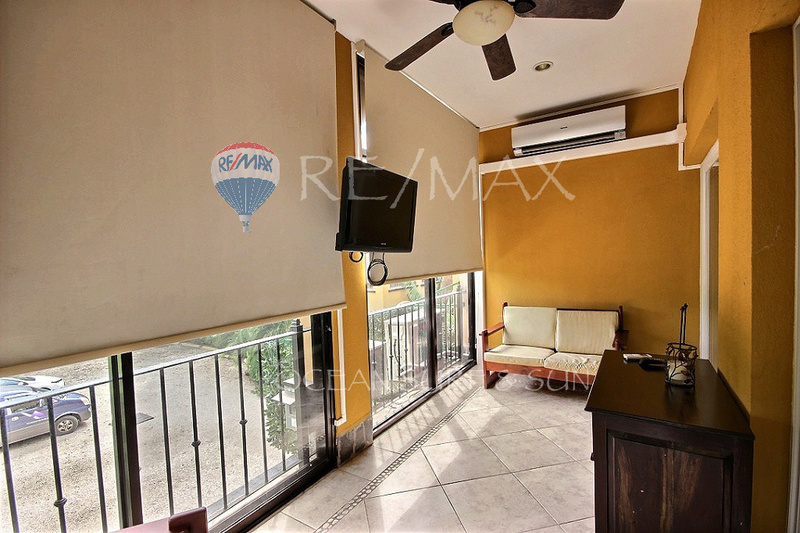 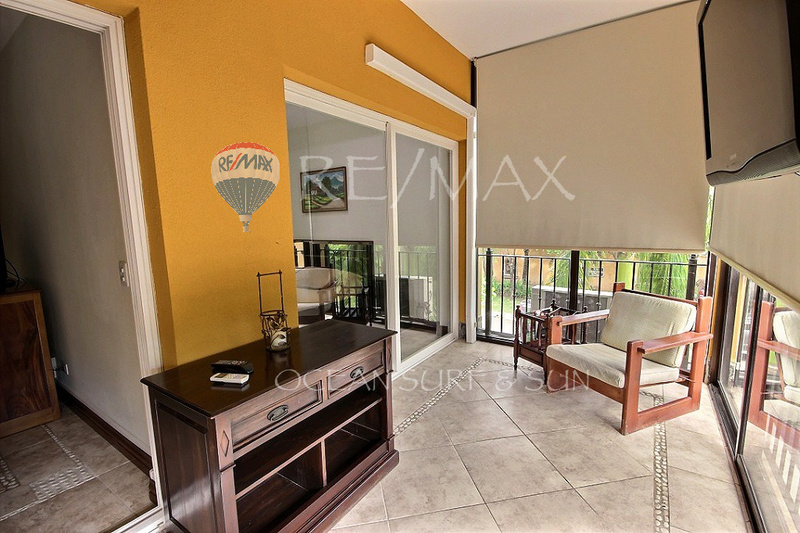 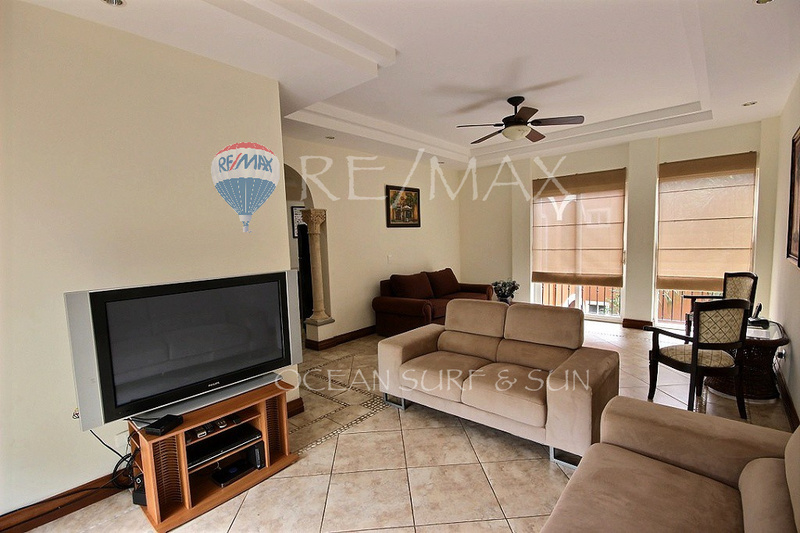 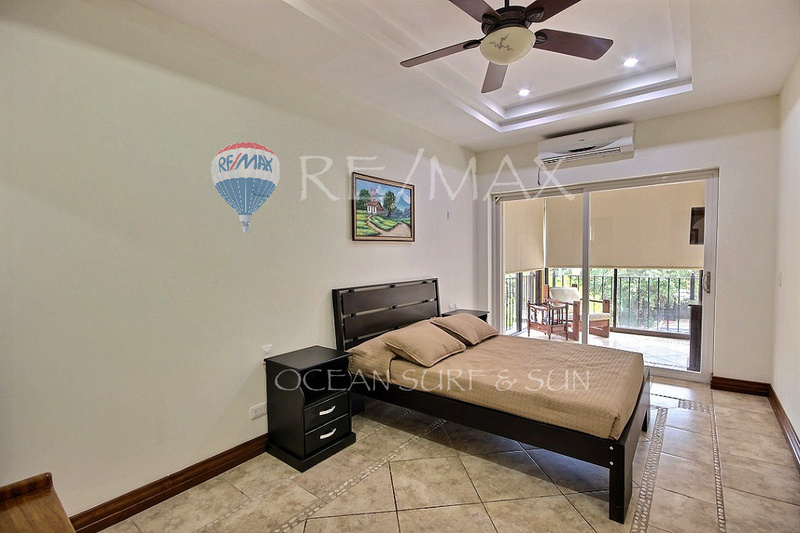 The unit is very spacious with X sqm, a big dining room and open kitchen space, huge living room with a peek a boo of ocean view and that could easily be separated to make a 3rd bedroom or den. 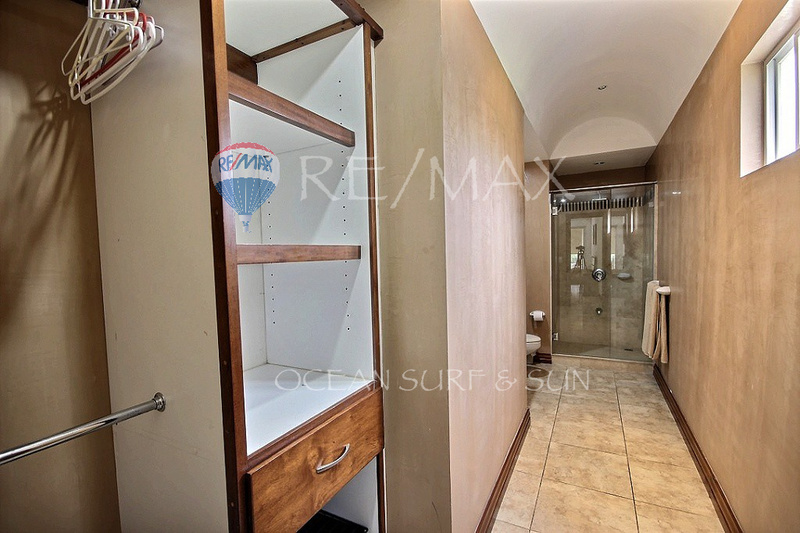 All bedrooms have private ensuite bathrooms and they both share an enclosed balcony with AC for extra space. 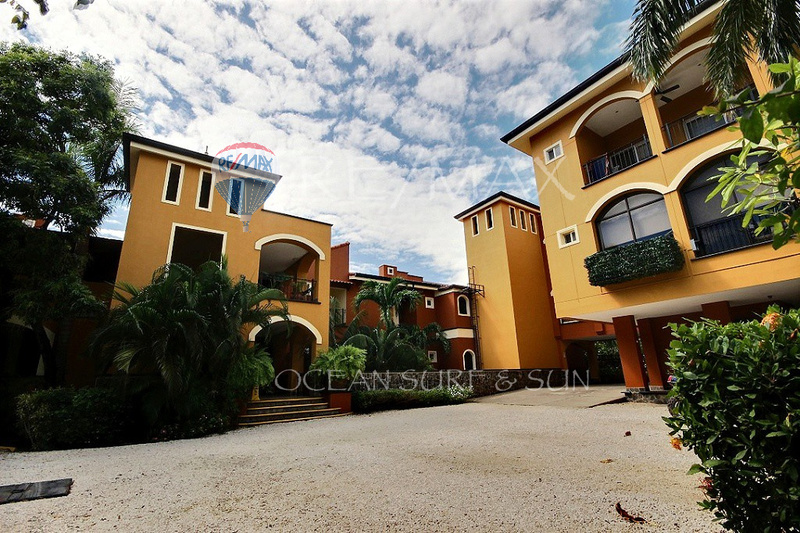 The development was designed by nationally renowned architect Abraham Velenzula and was completed in June 2007. 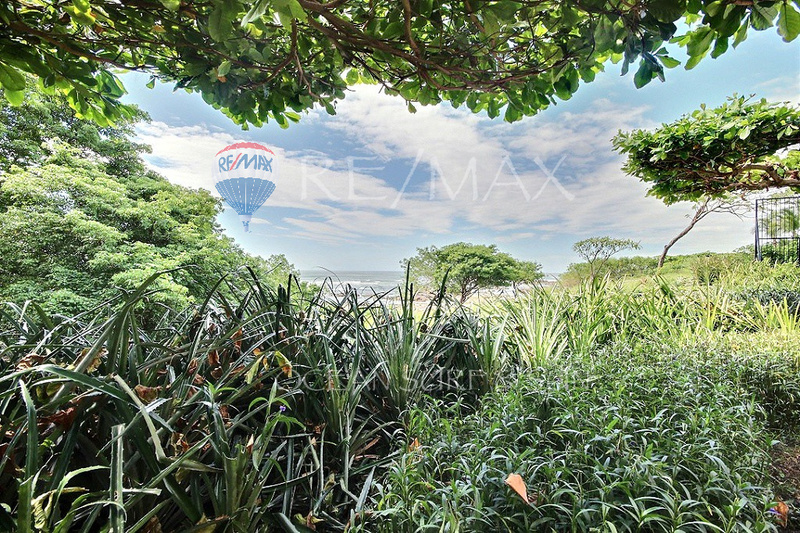 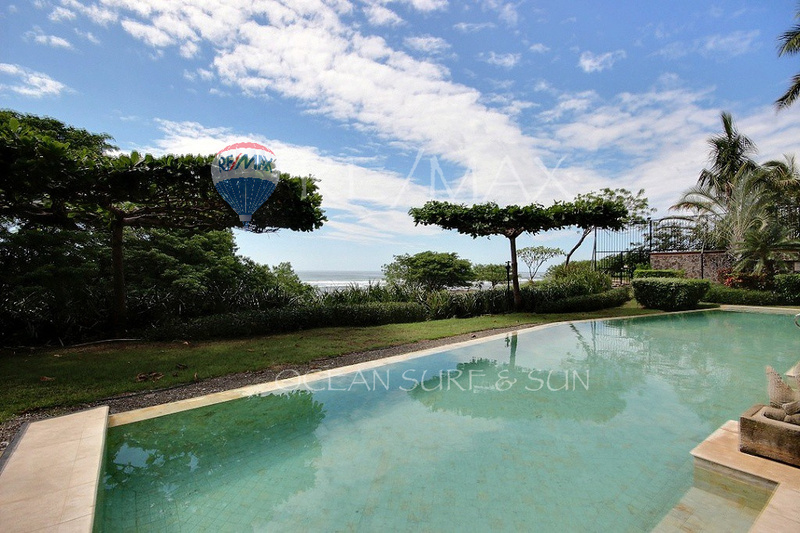 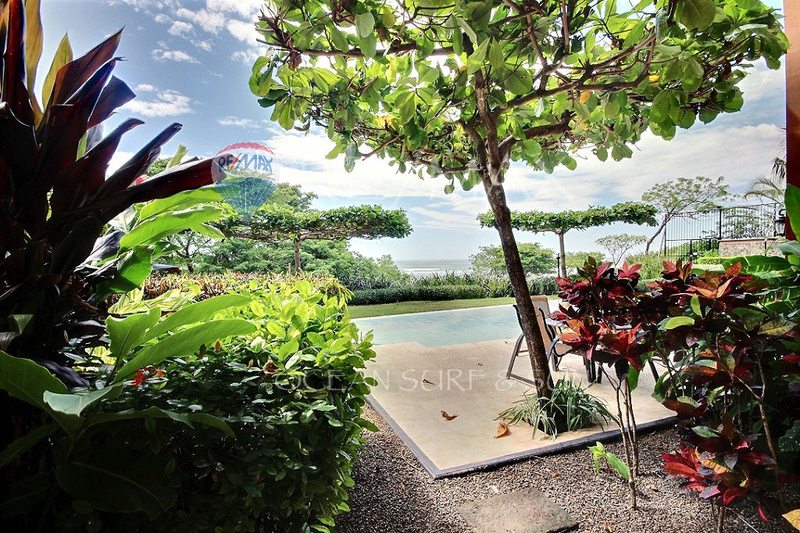 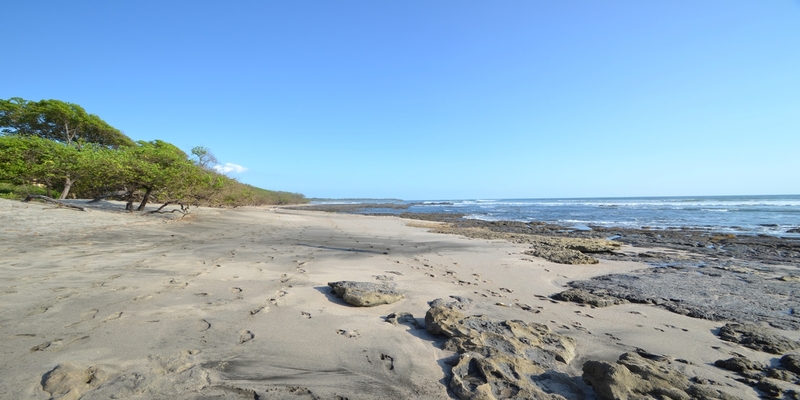 As part of the top rental producing developments in all of Tamarindo, this is also one of the best investment opportunities in the area. 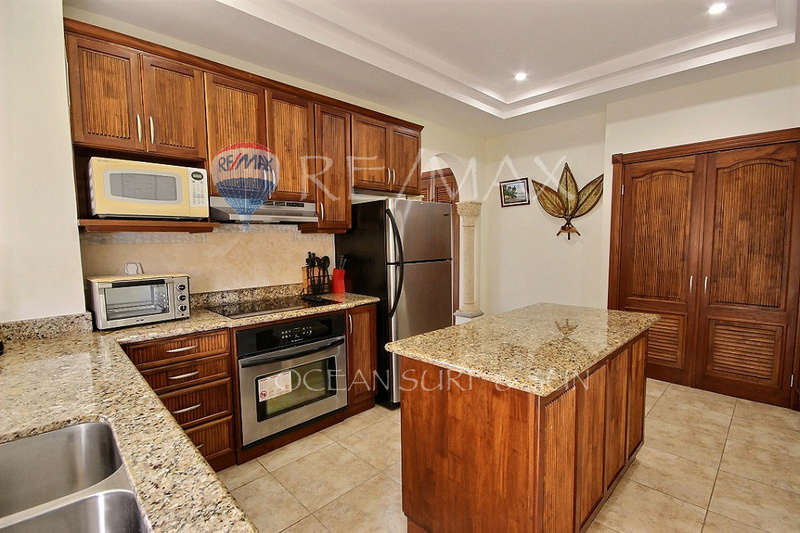 This unit has never been rented and is in pristine condition.